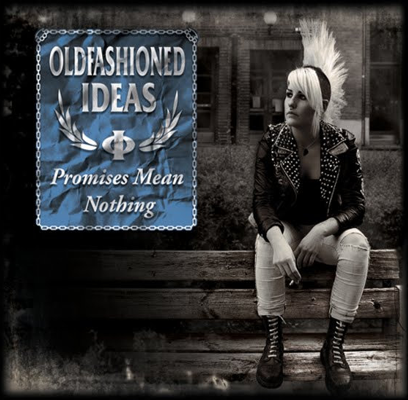 Oldfashioned Ideas "Promises mean nothing"
Second album from Swedish Oi! band. 16 temas! Notify me of updates to Oldfashioned Ideas "Promises mean nothing"